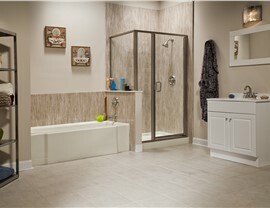 Design the ideal bathroom for your home with our vast selection of customizable products. Your home’s bathtub should be both functional and luxurious, but cracked acrylic, broken fixtures, and grimy walls can cut into the enjoyment of your daily bathing routine. 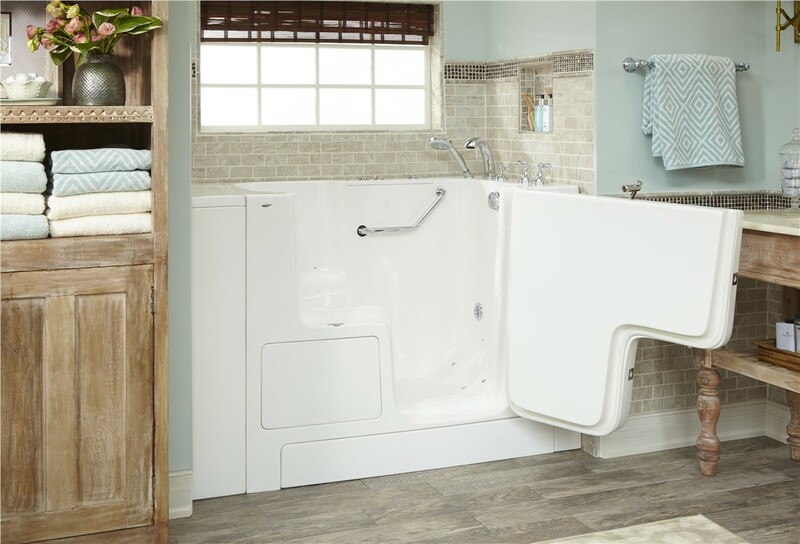 At Bath Planet of Southern Tier, we can fix this problem quickly and efficiently by installing a highly durable replacement tub that is guaranteed to hold up to the toughest wear and tear with minimal maintenance. 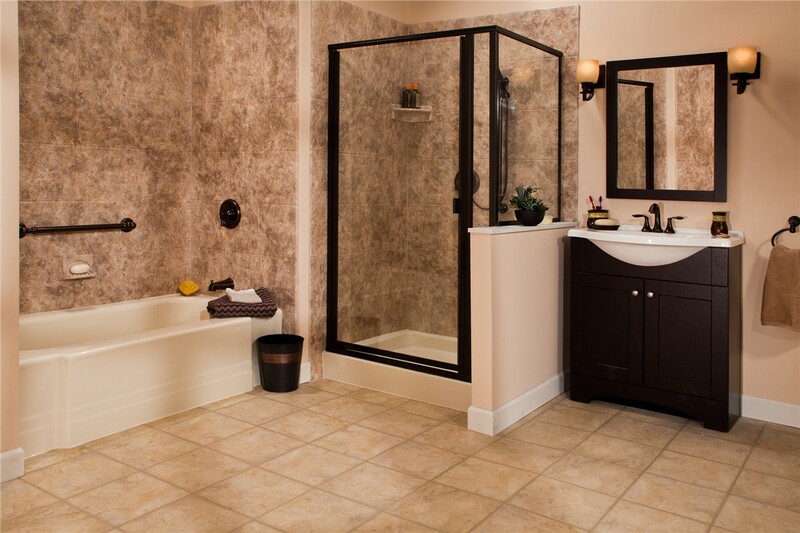 There are countless options to consider when designing a replacement shower to suit the needs and aesthetic of your household, and our Corning, NY bath team can help you choose the right features for your space. 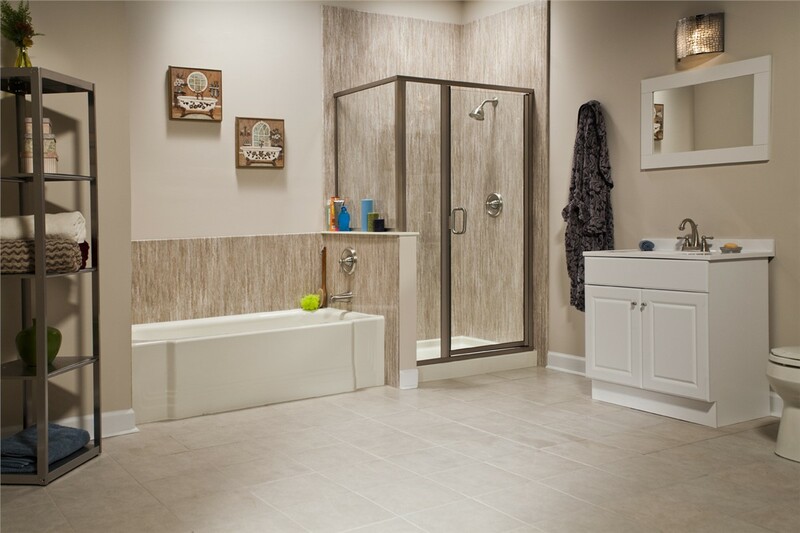 From high-quality bases to custom doors and surrounds that repel mold and mildew, we offer everything you need to design a one-of-a-kind, relaxing shower feature. 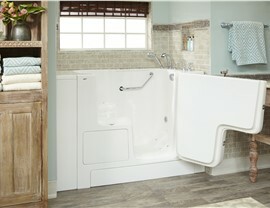 If slippery floors and high tub thresholds are making bathing a dangerous experience for a loved one with limited mobility, consider upgrading to one of the beautiful walk-in tubs from Bath Planet of Southern Tier. 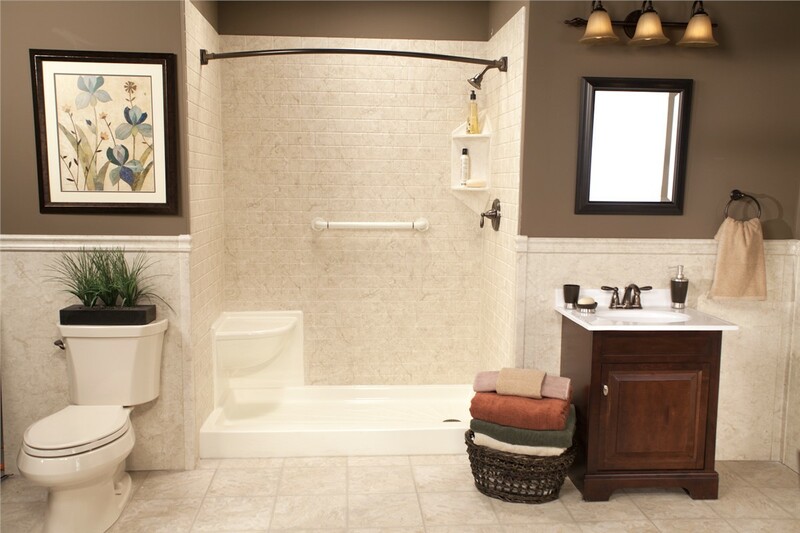 Built to offer an ideal mix of luxurious style and accessible features, our handicap-accessible bathtubs include ADA-compliant grab bars, non-slip flooring, easy-to-use controls, and more! 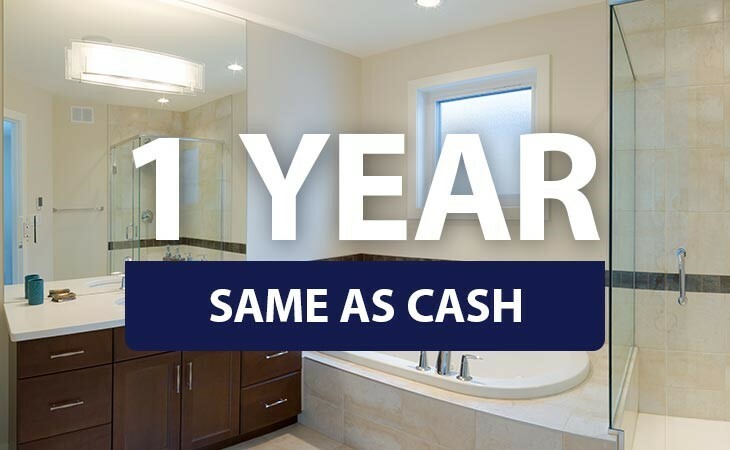 A typical bathroom remodeling project can be expensive and time-consuming, but bath conversions from our expert installers give you a brand-new bath in as little as one day! 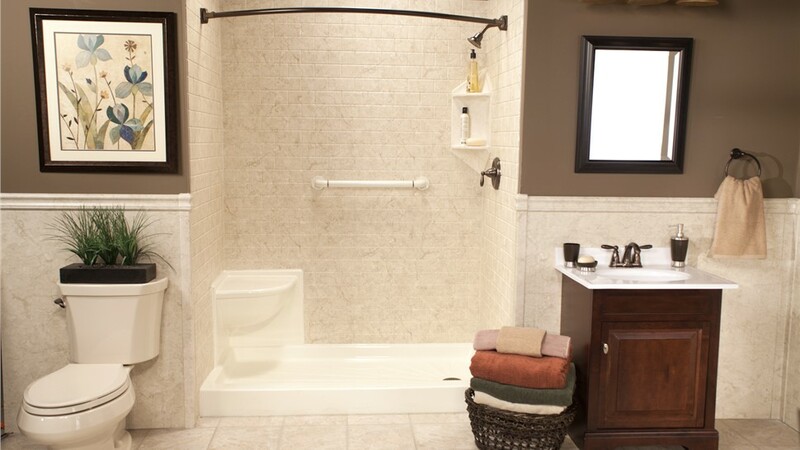 Whether you want to convert your clunky tub into a space-saving shower or change out your shower system for a custom bath, we can install your new fixture seamlessly into the existing footprint of your current bathroom. 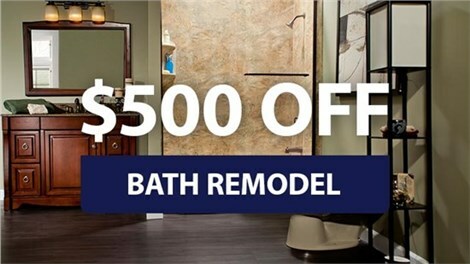 As the top choice for licensed, professional bathroom remodelers in Corning, NY, Bath Planet of Southern Tier is proud to deliver top-quality service and guaranteed results to homeowners in the area. 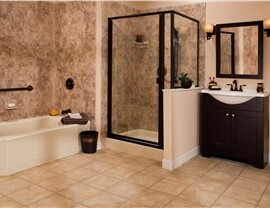 To learn more about how we can update your bathroom at an affordable price, give us a call today! You can also fill out our online form now to request your free, no-obligation estimate.